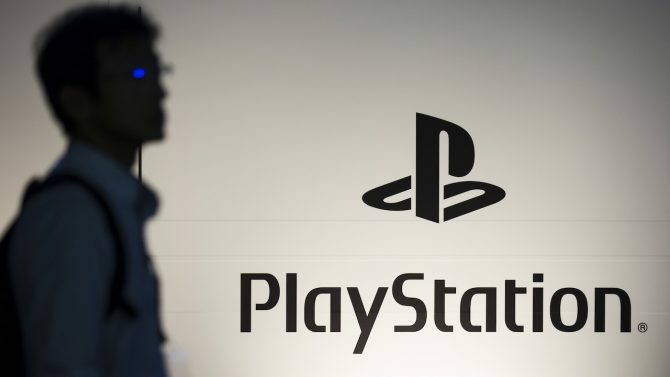 This Morning Sony held a conference call for investors and analysts, responding to questions about the past financial quarter and the future of the company. 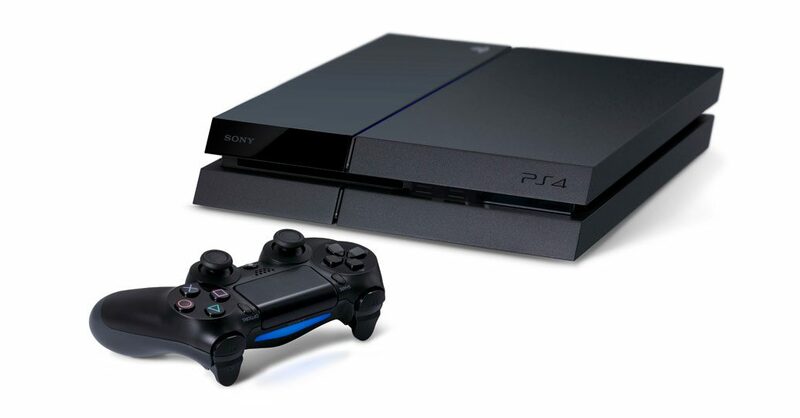 Between the topics touched on by Chief Financial Officer Masaru Kato, there was also the profitability of the PS4. Regarding the profitability of PS4, I explained some in my presentation. In terms of investment it’s different from PS3. It is a lighter platform that requires a smaller investment. That’s why we would like to make it into a profitable business earlier. I also mentioned diversification of revenue sources. We’re shifting to a business closer to a network. 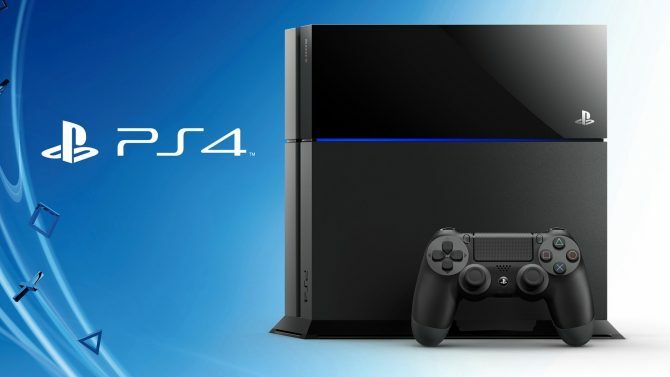 We’re still selling digital download games, but we also have revenue from the PlayStation Plus subscription model. 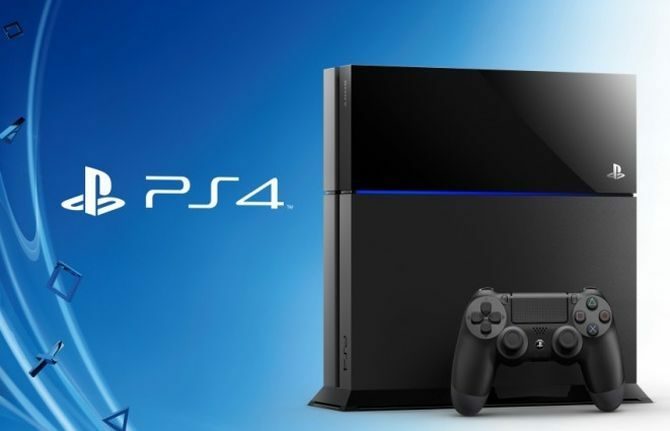 We have been offering valued added services with the PS3 as well, but with PS4 I think we can expand that kind of business and the advertising business. 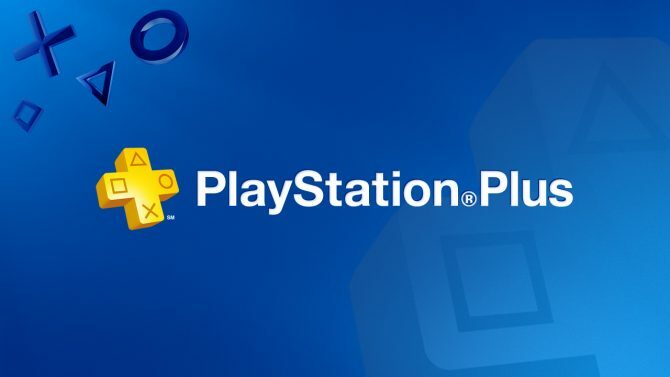 Personally, I’m all for seeing the PlayStation Plus expanded, as it’s already a rather fantastic service. I’m sure the idea of an expansion into the advertising business will raise some eyebrows, but we have to remember that a platform users do gain a certain advantage from said platform being profitable (profitability normally leads to more investment), so I guess it’s a fair trade off.